Everyone has so many special memories in their life and they wish they could capture all the angles of that day. Be it a graduation day, wedding or holidays around the world. 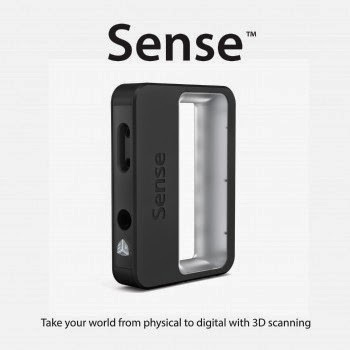 We wished if our world could get captured in the 3D world and that has been done with the Sense 3D Scanner. The scanner and the Cubify printer combine together for a full innovative experience. It can be simply called as the physical to digital and then back to physical mode. The sense allows uploading the image for 3D printing directly. The changes and the edits can be performed then and there without waiting for the final result. Tasks like enhancing, cropping and many other image features can be done very fast within minutes with the help of scanner. It is an easy use, direct printing, easy edit and precise targets Scanner in India. Even if you are in the crowd, still the object recognition feature will find you from the crowd and will send the file to print. 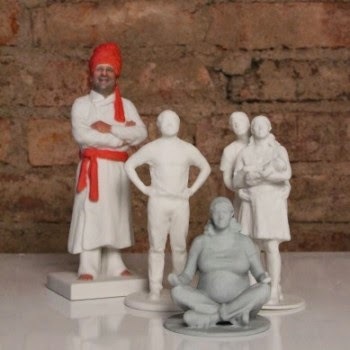 Big or small, all objects can be printed as the scanner has the widest and versatile range of scan and it has settings to judge objects for large and small. Just hold the scanner in from of the object and capture all details in the scanner and it will print whatever you ask. The scanner is a full color, easy to use and handle, ready to print and the images can be shared scanner with the best professional performance. The ability to sense large and small objects whether people, pets or nature can be printed with easy editing features. Spontaneous scans anywhere and everywhere you go with a best in class editing features. The brightness and color correction is done in minutes for which the user does not require any printing experience.